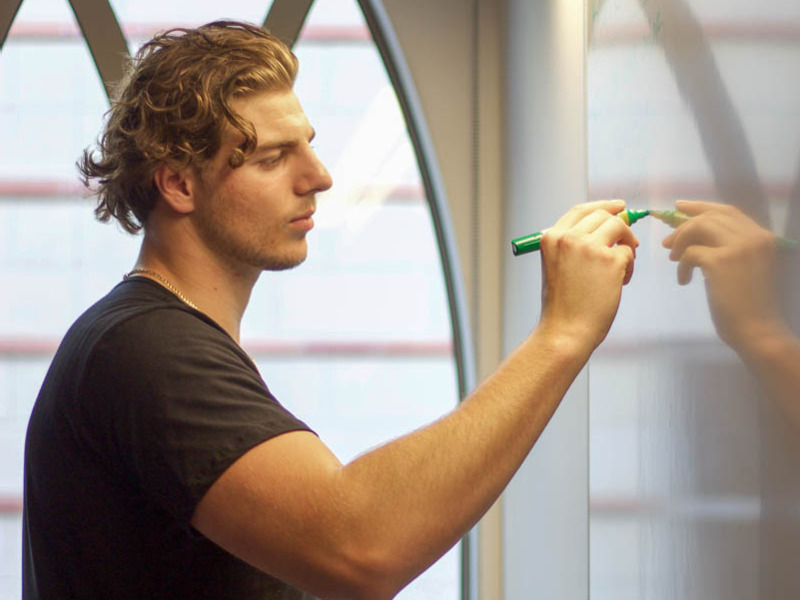 Courtesy of Andrew KozlovskiAndrew Kozlovski never stops working. 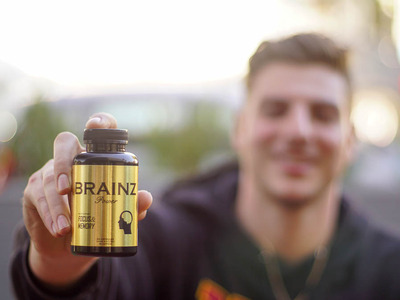 Andrew Kozlovski, a 21-year-old student at the University of Southern California, runs a business selling cognitive-enhancement supplements through his company, Brainz Power. He says Brainz Power generates $US6,000 to $US10,000 a month, primarily driven by marketing on Instagram. Kozlovski wakes up at 5 a.m. every day and splits his time between working on the business and attending class. He rarely socializes outside of meals or the gym. Unlike most college students, Andrew Kozlovski doesn’t leave much time for socialising. He’s too busy updating Instagram. Literally. 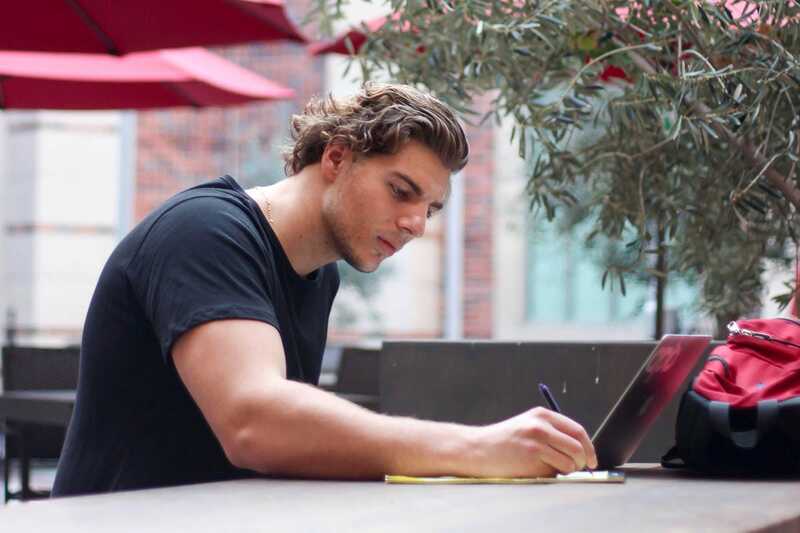 Kozlovski was finishing up his first year at University of Southern California’s Marshall School of Business when he heard about students taking Adderall or other drugs intended for people with ADHD to finish their schoolwork. When he found out how dangerous the drugs were, he realised there could be a market for a safer alternative. But the burgeoning demand for supplements presented an opportunity for Kozlovski, who has built a social-media following selling a supplement called Brainz Power. 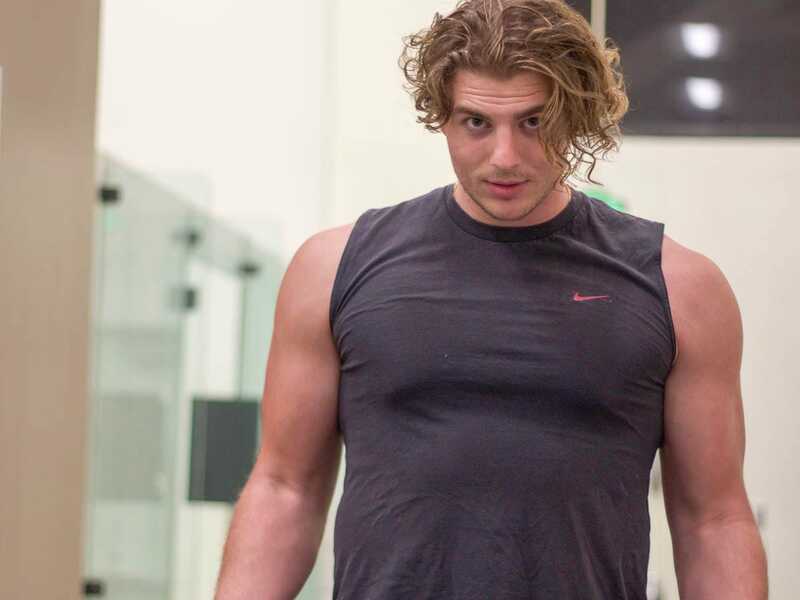 Today, he has nearly a dozen accounts – with followers in the hundreds of thousands – where he posts aspirational content for budding entrepreneurs, fitness nuts, fellow students, and people who just like looking at pictures of cool cars and California sunrises. 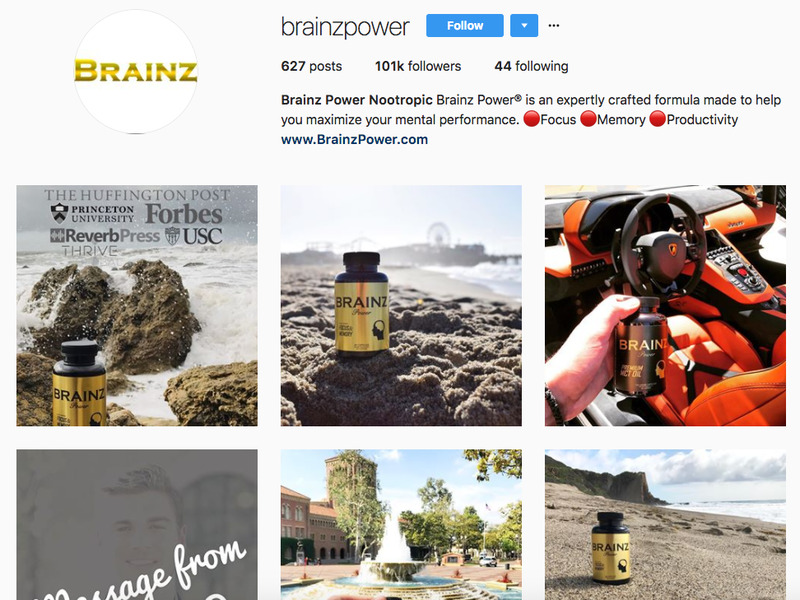 He told Business Insider that posting and marketing on social media had turned into consistent sales of Brainz Power, generating $US6,000 to $US10,000 a month. 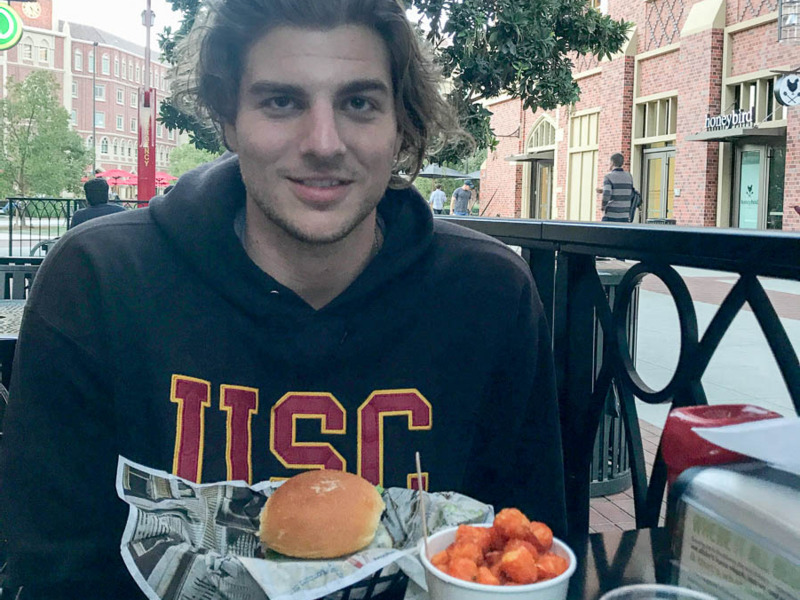 He first uses the money to pay his college tuition and living expenses in downtown Los Angeles; everything else goes back into the business. But running a business while attending school isn’t easy. Here’s what a typical day is like for Kozlovski. Kozlovski wakes up at 5 a.m. every day to answer emails and fulfil orders for Brainz Power. The lab and the fulfillment center he works with are in Georgia, so they are already open by the time he wakes up in California. 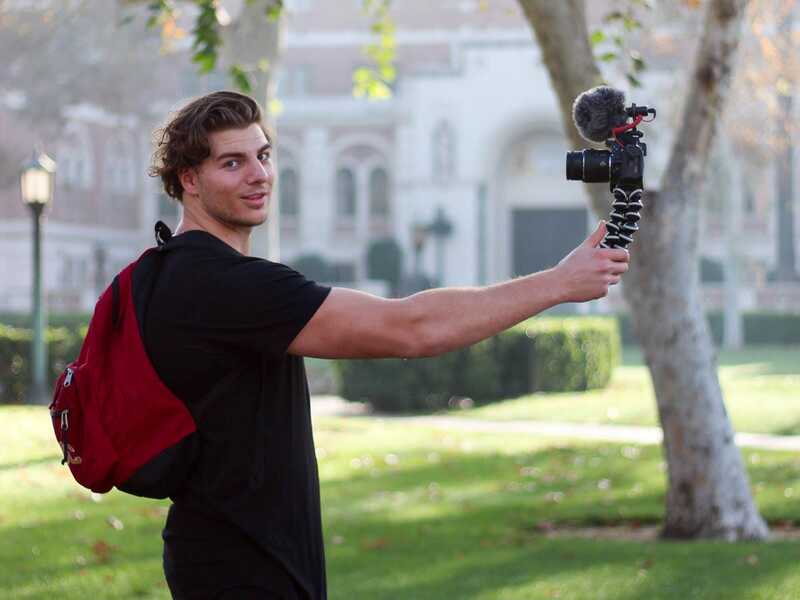 Kozlovski gets back from the gym around 7 a.m., then films his first vlog of the day. 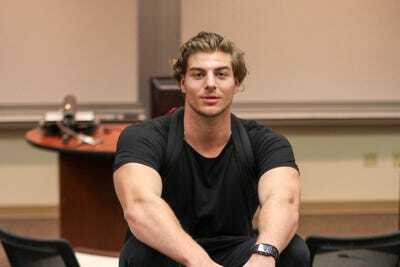 He has an extensive presence on YouTube and Instagram to market Brainz Power and build his brand as a young entrepreneur. 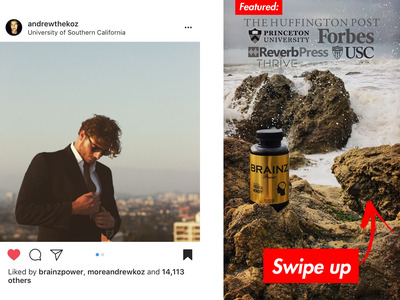 He said that before he started marketing on Instagram via his brand pages and ads, nothing was generating sales. His first class of the day is corporate finance at 8 a.m. 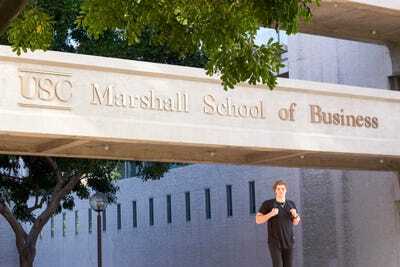 He said the professors in USC’s Lloyd Greif Center for Entrepreneurial Studies had been invaluable in helping navigate many of the pitfalls of a new business. While he tries to be diligent in class, if he gets a Brainz Power email, he responds right away. Around noon, Kozlovski takes a break to get lunch near campus, often meeting with another friend to catch up. He graduates this spring, so the talk is often about what they will do next year. Kozlovski is planning to work on Brainz Power full time while developing a coffee-subscription service. 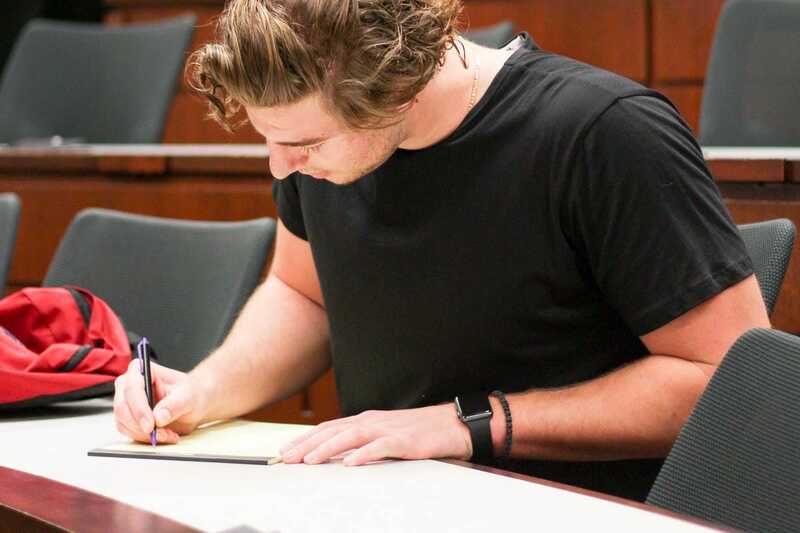 From noon to 4 p.m., Kozlovski is back in the conference room, catching up on emails, fulfilling orders, and doing homework. When he started Brainz Power, he did everything. 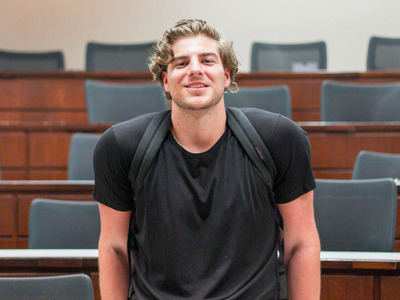 Three months in, he found a fulfillment center to handle packing and shipping. After Kozlovski gets out of class at 5 p.m., he starts filming his second vlog of the day. 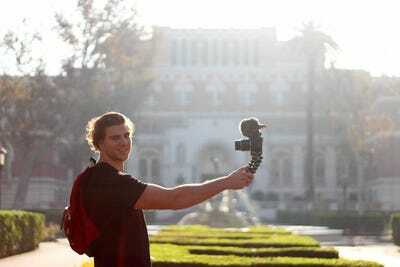 “I like to shoot when the sun is rising or setting because it’s easier to film and it looks better,” he said. Then he heads to dinner. Kozlovski goes home after dinner and likes to keep the rest of his night mostly unscheduled. 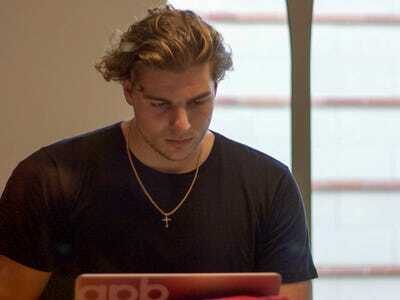 He will usually spend a few more hours updating and engaging with people on his business and personal social-media pages, uploading his second vlog, and doing homework. “I leave it completely open for anything urgent I didn’t get the chance to finish during the day,” he said. Kozlovski says he balances discrete blocks of time for tasks with unscheduled blocks when he is free to do anything. Nighttime is when he can make headway on new projects, like the coffee-subscription service he hopes to launch in a few months. “I like to stay on campus so I don’t waste time commuting back and forth,” he said. Courtesy of Andrew KozlovskiA typical photo on one of Kozlovski’s brand pages.